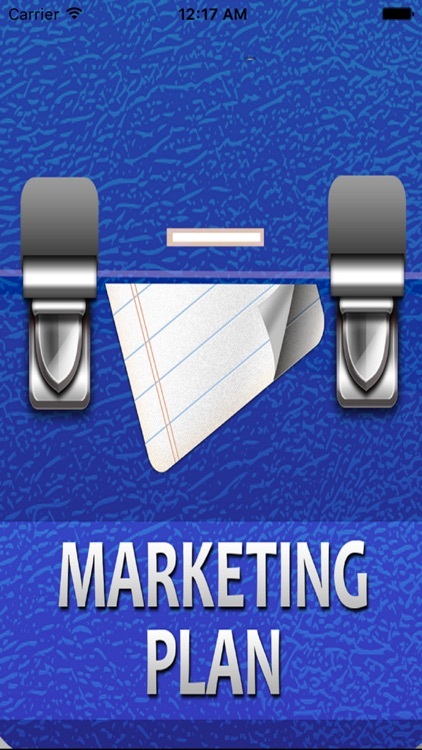 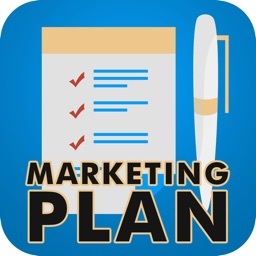 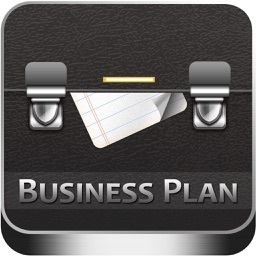 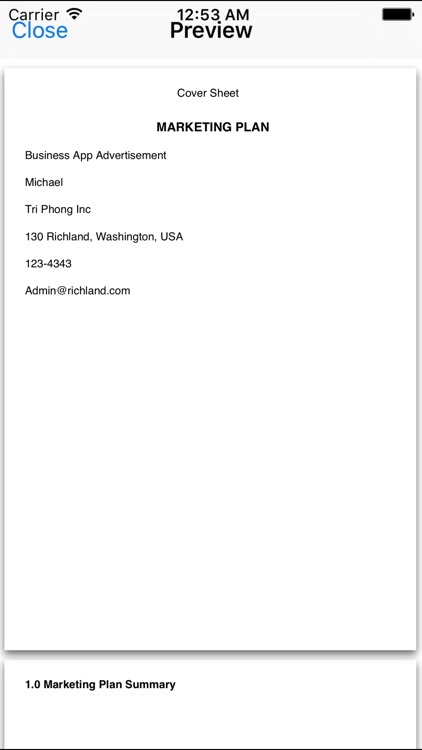 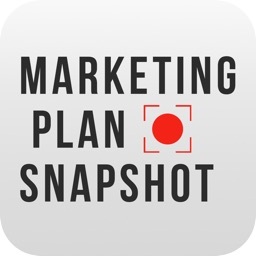 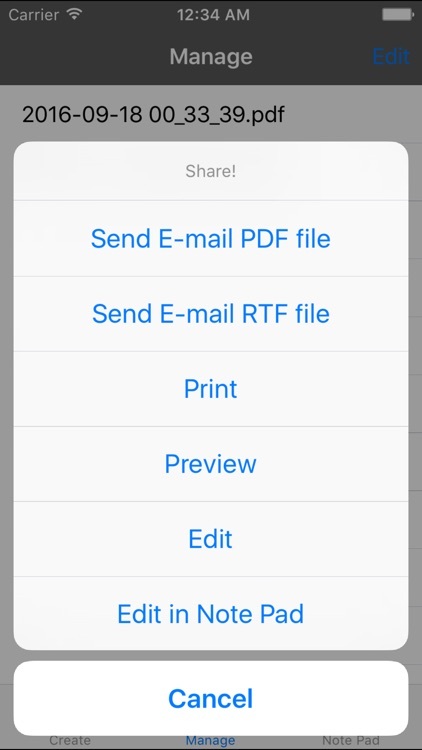 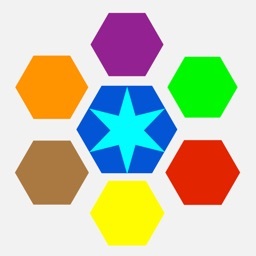 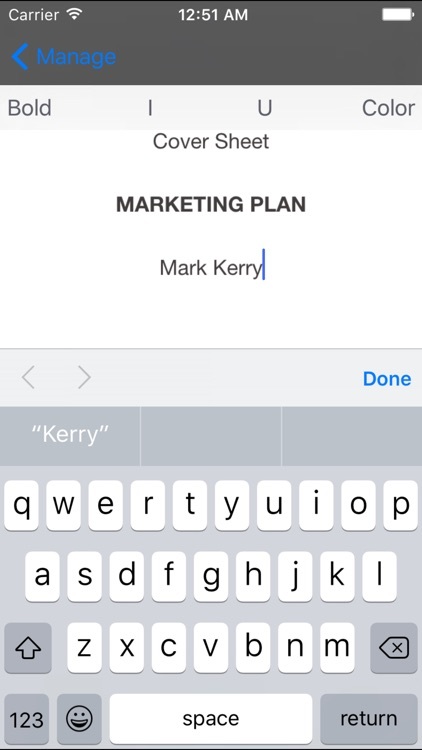 Marketing Plan Writer for iPhone and iPad can make a professional marketing plan to help you grow your business in a few easy steps. 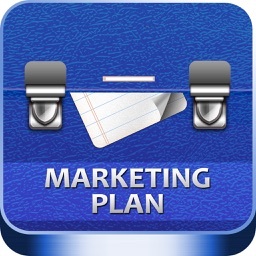 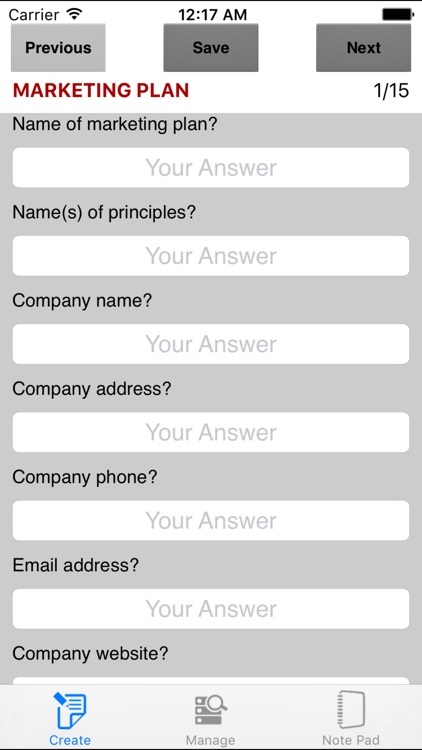 Make unlimited marketing plans the easy way. 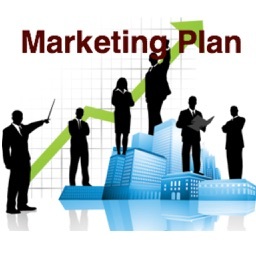 Make your marketing plan now!